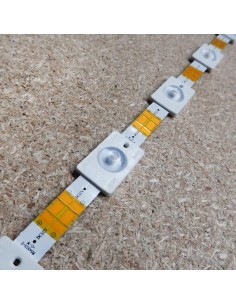 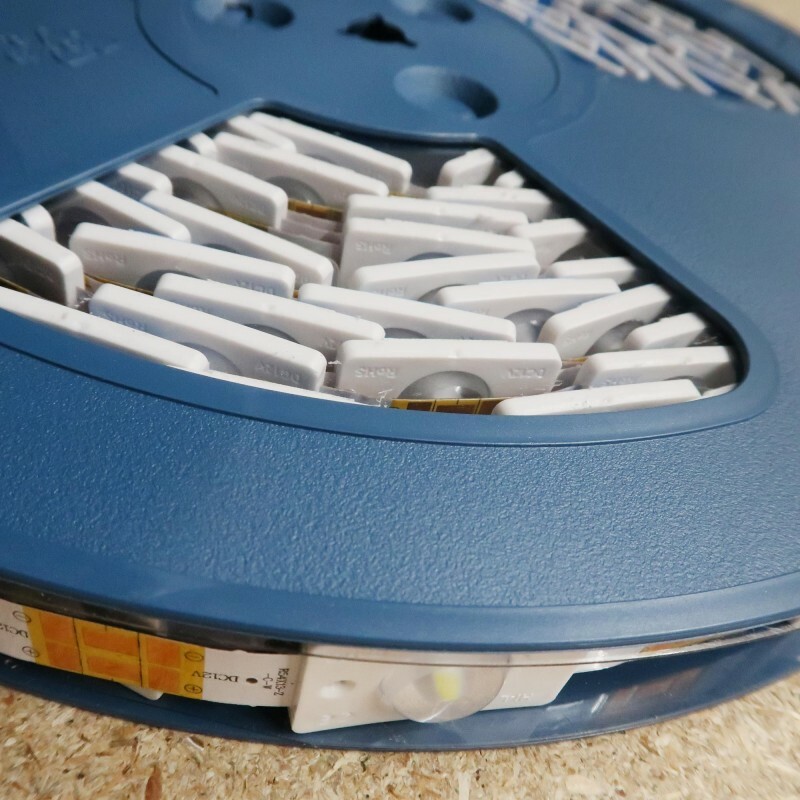 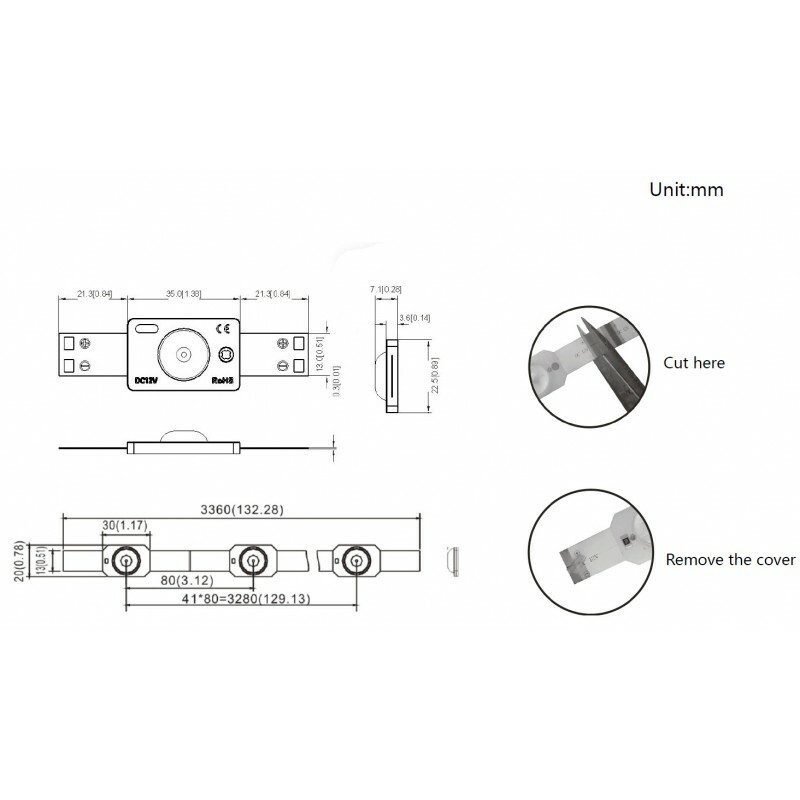 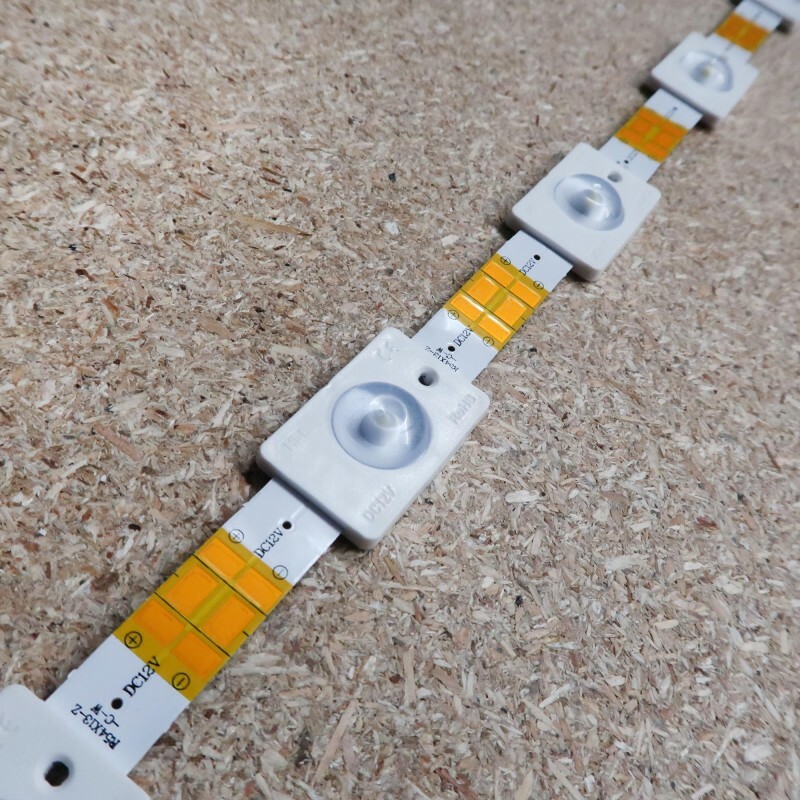 This unique chain LED lighting system can only be used on single sided light boxes (led backlight) and will be best performing for 3.5-10cm depth light boxes with slim profiles. 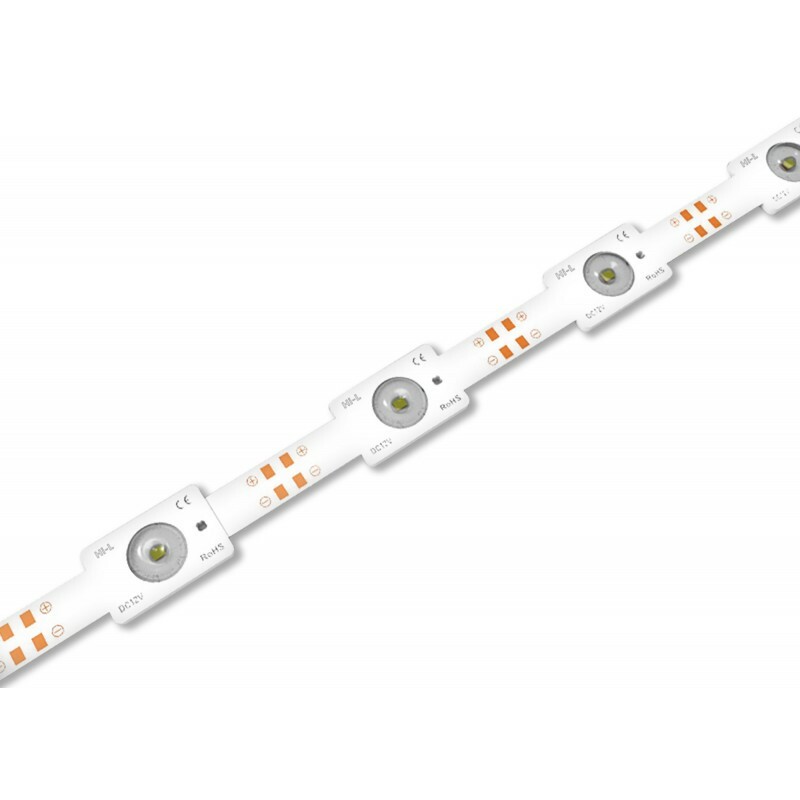 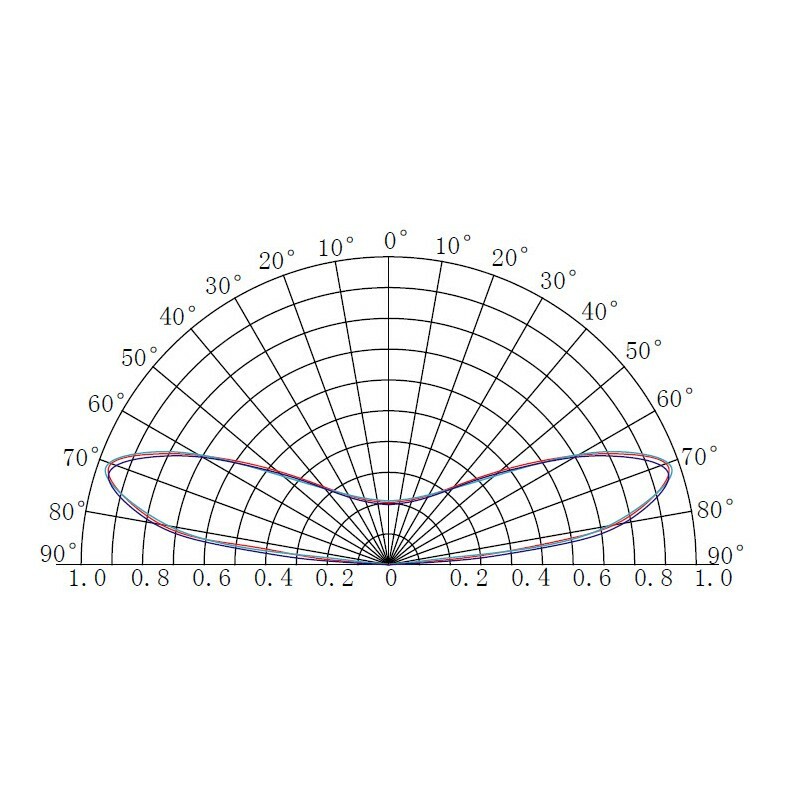 The system consists of modules arranged at 80mm intervals along a chain. 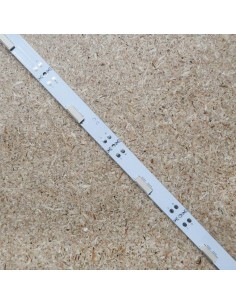 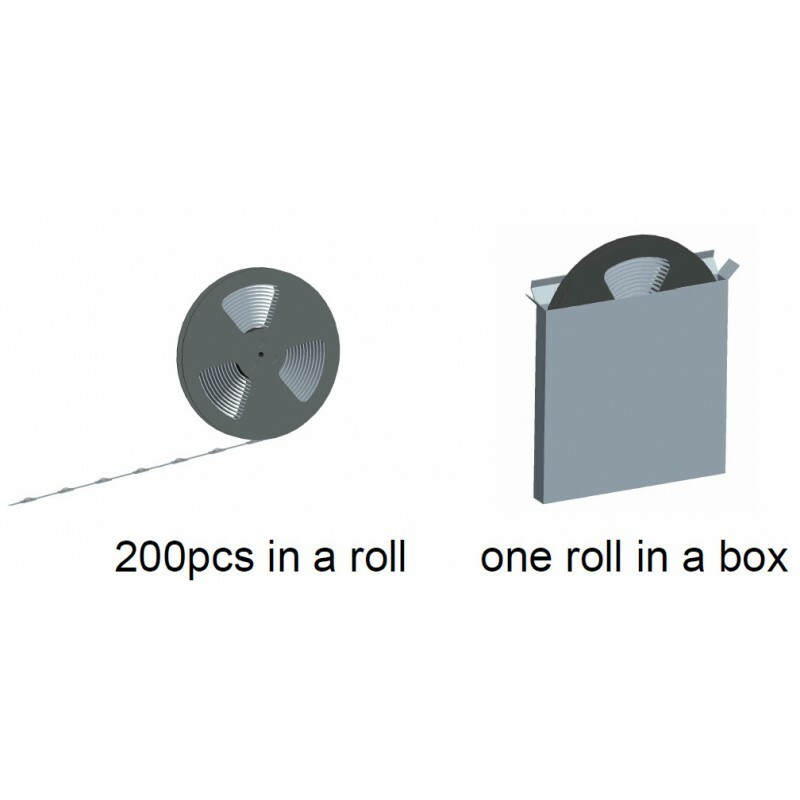 Chains can be cut to size and can be easily linked together using special connectors (sold separately). 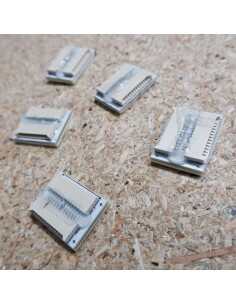 For creating uniform coverage chains of modules can be plugged into 7 output single or 14 output double "busbar" (sold separately) using plug and play connectors. 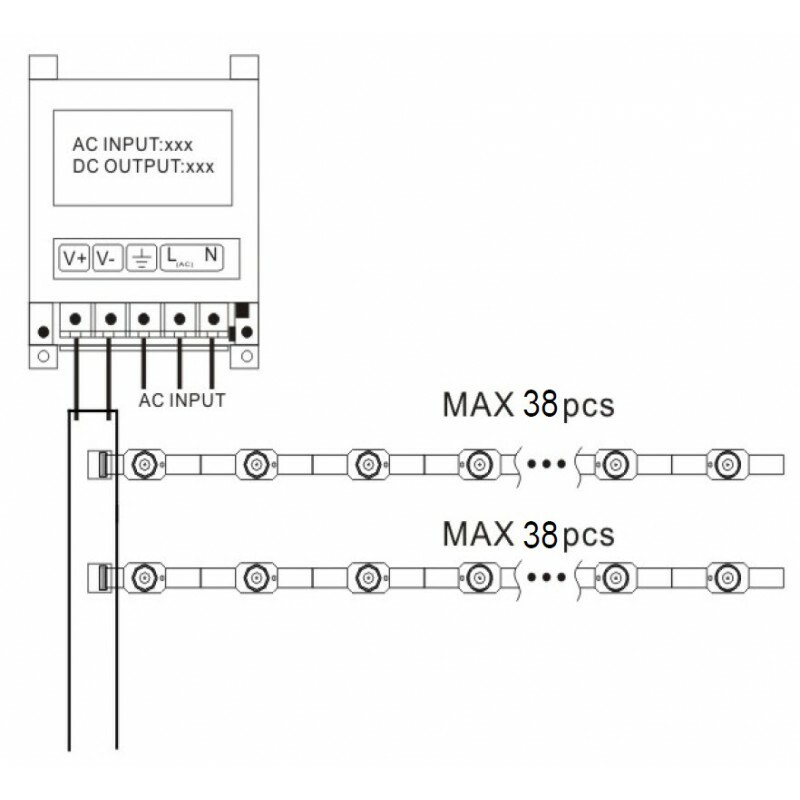 A maximum of 280 modules can be plugged per busbar. 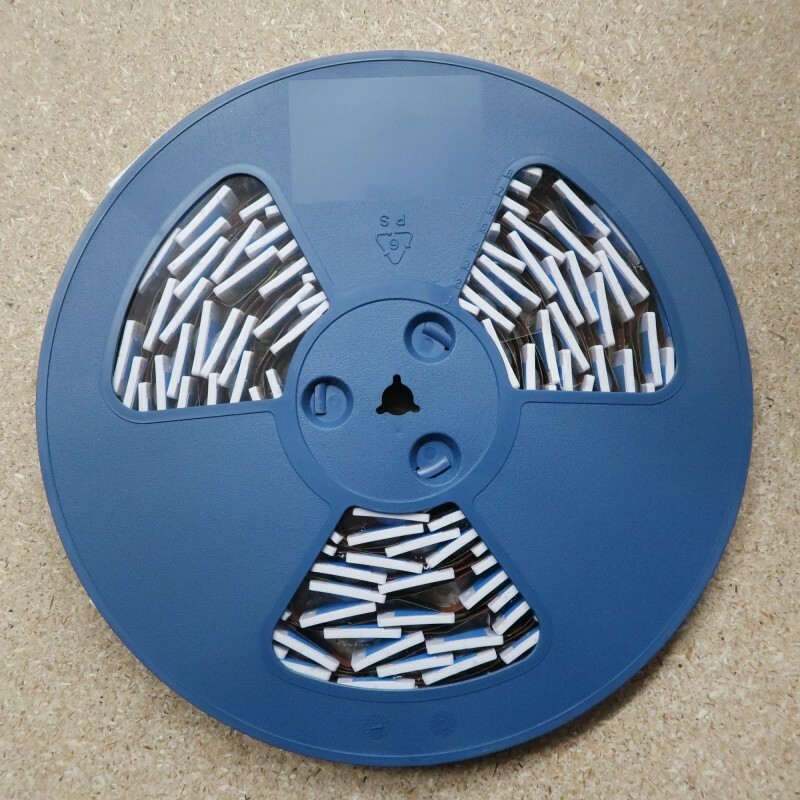 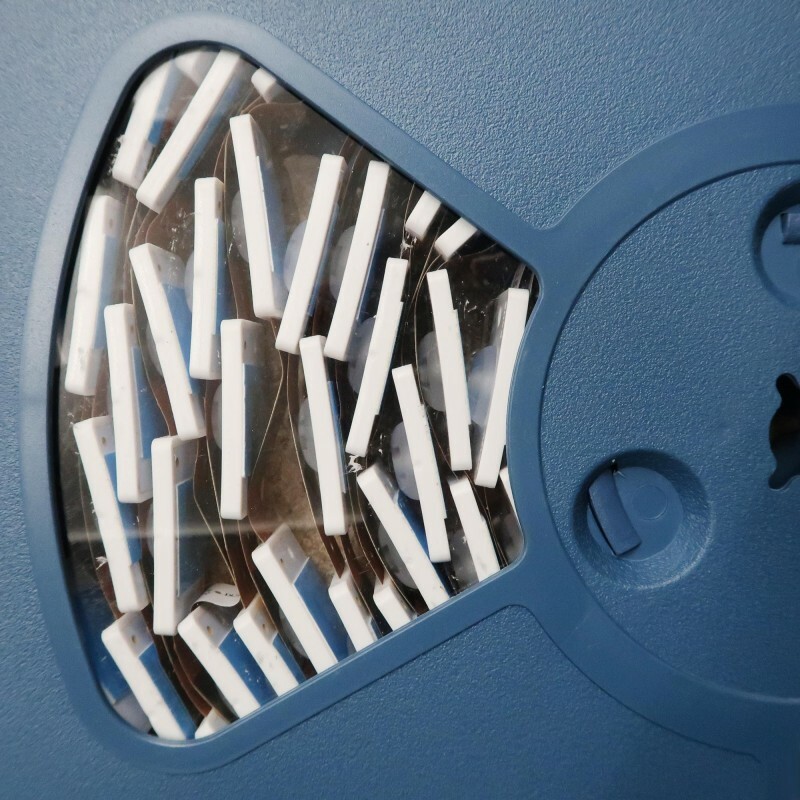 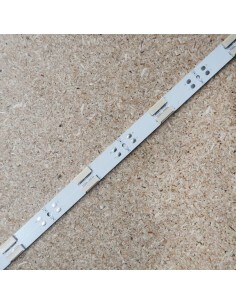 Using the busbar plug-in connectors will result in 80mm spacing between chains of modules and the X / Y pitch will be 80 x 80mm.